Biography & Genealogy: Born May 12, 1853 in Atlanta, Georgia. 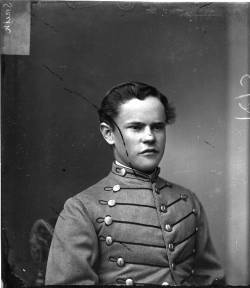 Matriculated August 31, 1869 from Atlanta, Georgia. Graduated July 4, 1973. Died December 1, 1902 in St. Petersburg, Florida.